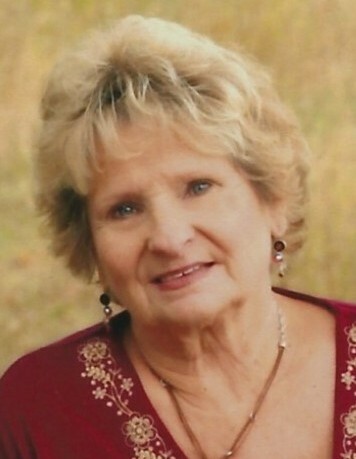 Mary Jane “Janie” Moose, 77 of Auburn, Illinois passed away Friday, March 15, 2019 at St. Josephs Home in Springfield, Illinois after a brief illness. She was born April 1, 1941 in Springfield, Illinois, the daughter of Charles and Mary Rutkoski. Janie married the love of her life and high school sweetheart, Norman Wayne Moose, on October 5, 1957. Jane mostly enjoyed being with her children, grandchildren and great grandchildren whenever possible and especially during the summer around the pool. Her love of travel took her to all parts of the world with her husband, children and grandchildren. Jane and Wayne designed, built and operated Eastland Retirement Community for many years. The retirement home was a dream that they accomplished and being built on acreage of the family farm. Her children continue to be involved in the operation and ownership of Eastland. She received her Bachelor of Arts in Accounting in May of 1982, and along with her husband ran the family business Rutkoski Brothers, Incorporated. Mary Jane was preceded in death by her parents, husband, Norman Wayne Moose, and grandson, Patrick David Moose. Surviving are her four children, David Wayne (Helen) Moose, Denise Moose Monroe, Debra (David) Gheen, and Dale Robert (Kathy) Moose; five grandchildren, Robert Dale Moose, Daniel Patrick Moose, Hannah Gheen Eckles, Anne Elizabeth Moose and Elizabeth Marie Moose; and three great-grandchildren, Henry James Eckles, Charles Patrick Eckles and Mary Katherine Eckles. Private family gathering was held at her home. In lieu of flowers and cards memorials may be made to St. Joseph’s Home in Springfield.